Astrology and what is the outlook for our country and the world by way of Astrology. 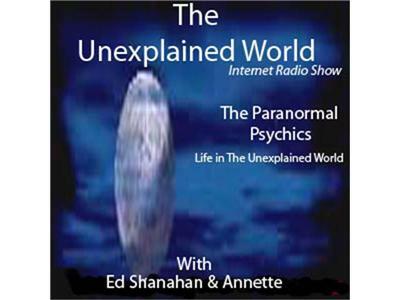 Long time Chicago land area Astrologer, Ms. Leah Mueller joins Edward Shanahan and Annette on this broadcast of The Unexplained World. Ms. Mueller will be discussing what the Astrology charts are telling her for the second half of 2012 and the direction we are heading. Also for those who listen to the rebroadcast, the additional 15 minutes or so heard on the rebroadcast or on iTunes, Annette will be turning over some Tarot cards to also say what the cards are saying for the second half of 2012. Edward may also chime in with his predictions for the second half of 2012.